California Dairies, Inc. (CDI), the nation’s second largest dairy processing cooperative, has selected Data Specialists Inc. (DSI) as the premier provider for its milk procurement and producer payroll systems. A manufacturer of quality fluid milk products, butter and milk powders, CDI has sales of more than $4 billion across all 50 states and in more than 50 foreign countries. CDI produces 18 billion pounds of milk annually on approximately 465 dairies. This represents 43 percent of California’s milk production or nine percent of the total milk produced in the United States. Data Specialists’ complete milk management system will be servicing payroll for CDI’s member-owners, providing them with real-time information on their milk pickups and quality results in a variety of methods to any party of the producer’s choosing (i.e., nutritionist or veterinarian). 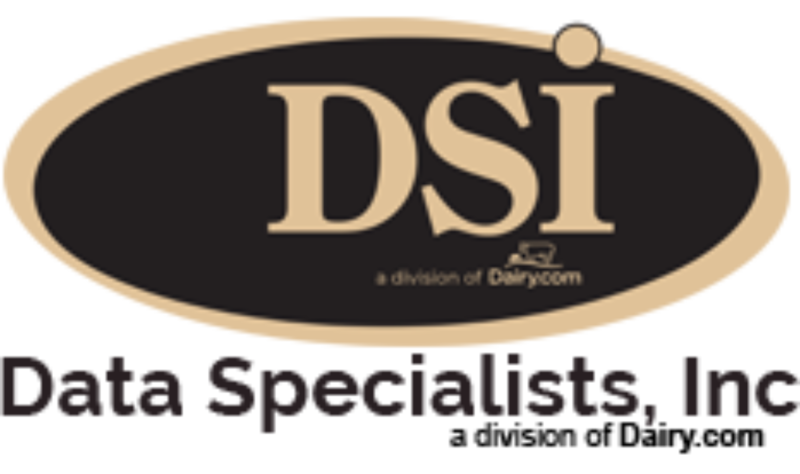 “We selected DSI for our milk procurement project because of their ability to give CDI’s member-owners the quickest access to their production and quality data. The goal of this project was to not only provide better information to CDI member-owners, but to increase our efficiency as a cooperative,” said David Camp, CDI chief financial officer. As part of the project, DSI will also manage CDI’s farm equity program. This will provide CDI with an integrated solution for servicing its member-owners’ investment, including tracking their earnings, distributions, reporting and all required tax forms. DSI’s Producer Payroll is the trusted solution for over 30 percent of producer milk in the United States. DSI is a leader in dairy and food software innovation and is installed in over 135 dairy facilities managing procurement, manufacturing, distribution, inventory, traceability, and all other related business activities.